I began collecting stamps as a youngster. Stamps got me interested in geography, history and languages at an early age. Growing up I also collected other things but I have always kept my stamps. Years later as I began traveling and got into collecting Coca-Cola bottles from different countries. Similar to my early days of stamp collecting, I wanted to collect a Coke bottle from every country. 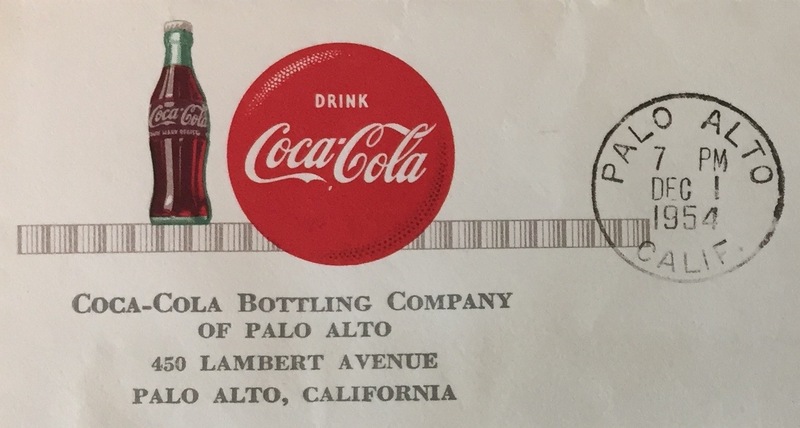 The intersection of these two hobbies is my collection of envelopes and postcards used for advertising Coca-Cola by the company and its authorized bottlers around the world. There have even been stamps issued to commemorate bottler anniversaries. Every item pictured in the blog is from my personal collection and is available for sale or trade unless otherwise noted. You may also reuse any of my photos or articles as long as you acknowledge the source i.e. The Bottler Chronicles with the URL. Please contact me for any commercial use or if you have any other questions, bottlingcachet@yahoo.com or leave a comment.